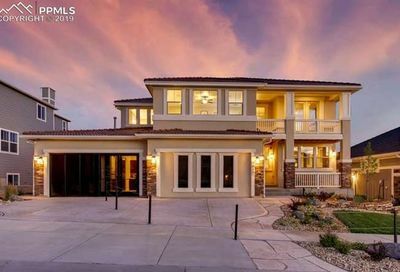 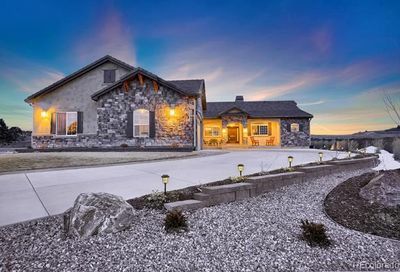 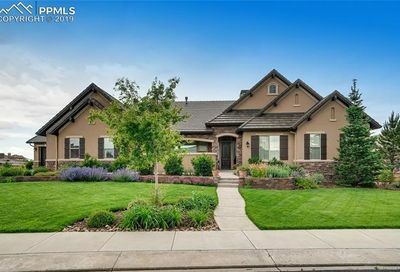 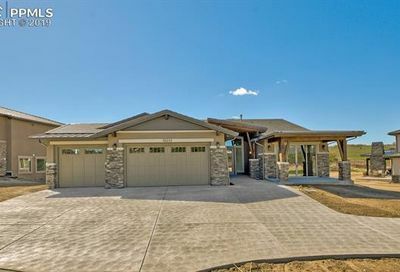 See Flying Horse homes for sale with MLS listing information, virtual tours, neighborhood data and more. 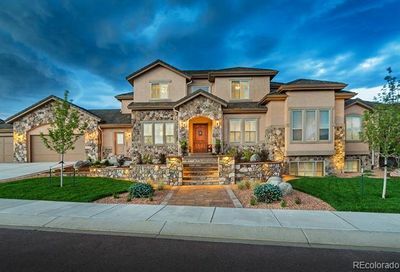 Schedule a showing or contact a REALTOR® with questions. 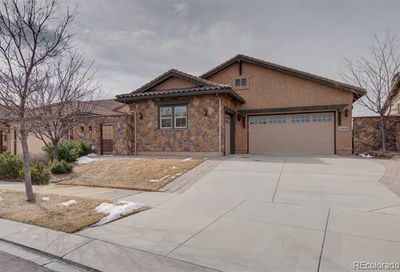 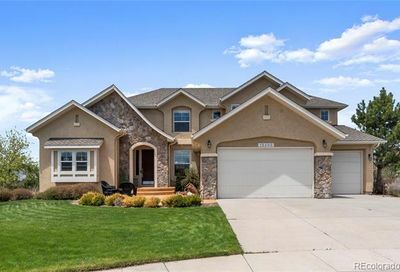 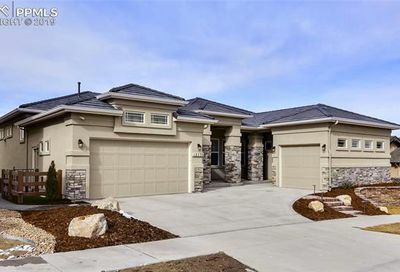 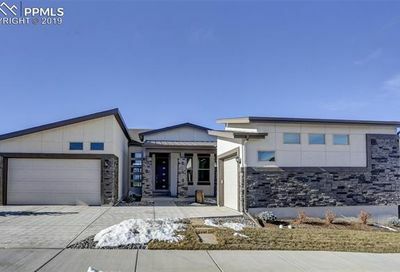 Homes for sale in Flying Horse are in the northern part of Colorado Springs. 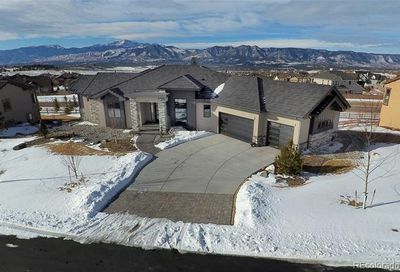 These homes enjoy great views, remarkable home sites and easy access to the nearby 18-hole championship golf course and a a private resort-style athletic club and spa, The Club at Flying Horse, with a variety of membership opportunities. 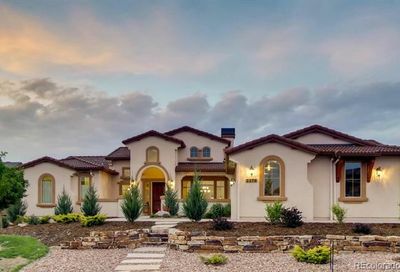 Residents also enjoy parks and community trails, a K-12 academic campus and a wide variety of floorplans and home styles, including paired homes.